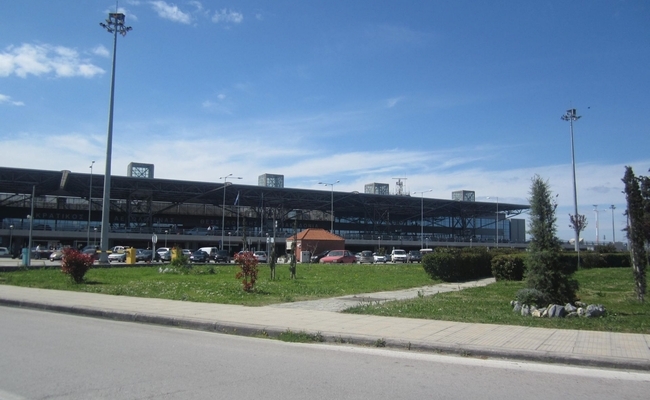 Authorities at Thessaloniki’s Makedonia Airport announced plans to implement, as of October 2019, Performance Based Navigation – known as PBN – in efforts to address the frequent issues of poor weather and visibility which have repeatedly led to the delay or cancellation of flights. According to experts, PBN offers advantages over the current sensor-specific method – which uses ground-based navigation support – to develop airspace, ATS routes, instrument flight procedures, and obstacle clearance criteria. Macedonia Airport has due to its location, geomorphology and weather conditions faced serious operational issues. To address this, the airport’s operator Fraport Greece aims to move ahead with PBN in efforts to largely reduce the number of delays due to poor weather or visibility. 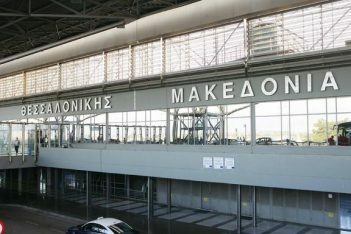 According to Fraport Greece Chief Operating Officer Elias Marangakis, PBN will be implemented by the Hellenic Civil Aviation Authority (CAA) in cooperation with all parties involved, and will contribute significantly to “relieve” the airport, where low-level clouds and fog create problems for pilots. Speaking to journalists this week, Marangakis underlined that the issue affecting Macedonia Airport is complex and is due both to the geomorphology and to the weather. “However, it is a high-standard airport which is being constantly upgraded in terms of infrastructure, and this will contribute to a further increase in passenger traffic,” Marangakis said, adding that in 2018, inbound traffic grew by 7 percent to nearly 6.7 million passengers compared to 2017.